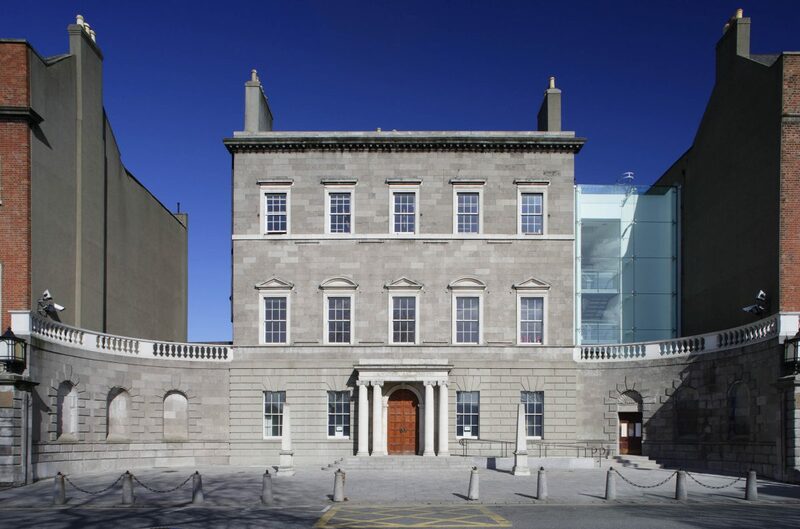 on Wednesday 2nd December from 7.45am – 9.00am at The Hugh Lane Gallery, Parnell Square. Registration closes Friday, November 27. Tickets required for admission. Kindly supported by IPB. Members event. For more information on membership, click here. IUSA members can register for a place before November 27th here.